This morning, a surprising gift arrived at my doorstep. I was really curious about this parcel. 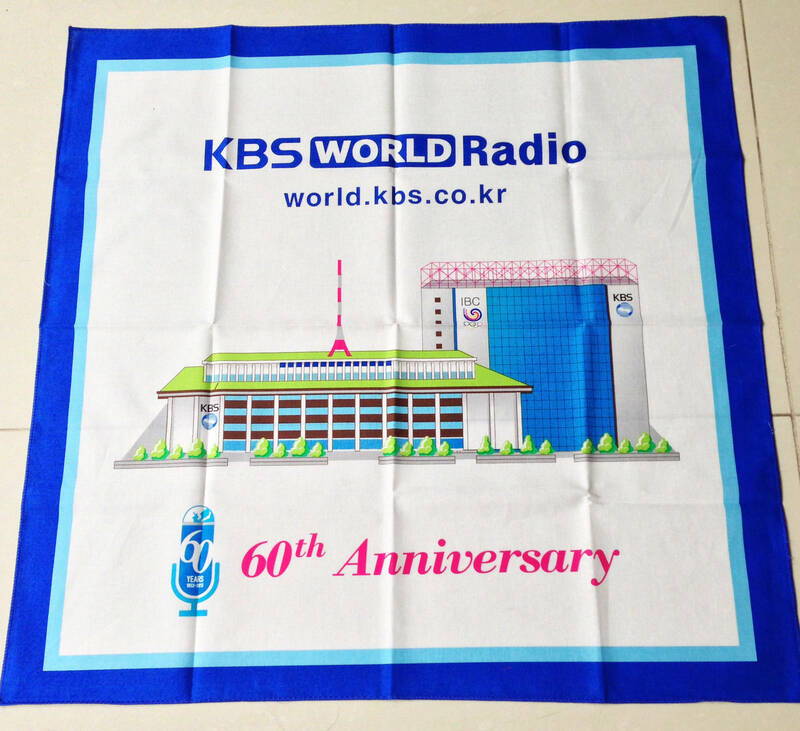 It turned out that KBS world radio sent me a small souvenir for winning the Quarterly Quiz. I feel very surprised and delighted. I opened the parcel and felt on cloud 9 when seeing the beautiful handkerchief. 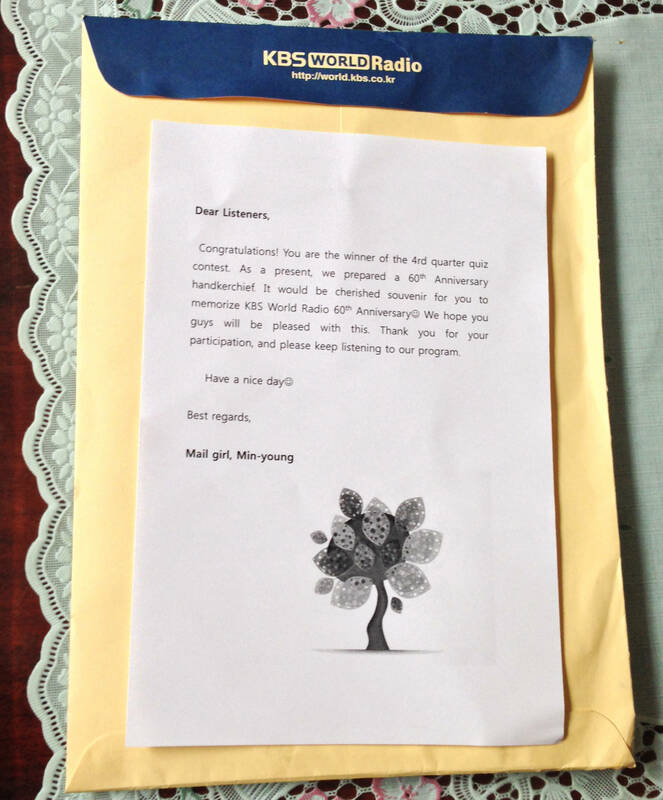 There were also a thank-you note compiled by the mail girl, Min-Young and a piece of paper introducing the KBS world radio service. I like this gift very much. I feel as if something has lightened up my life. Therefore, I decide to refresh myself and restart my language journey. 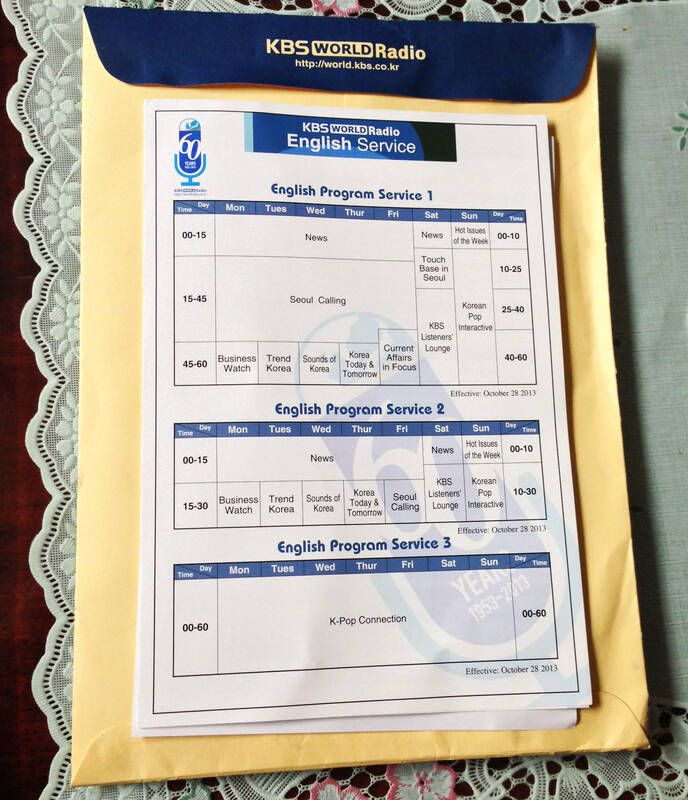 Studying three foreign languages which are English, Korean and Chinese seems to be a big challenge. I spent a long time trying to pursue my language journey and I will never give up. 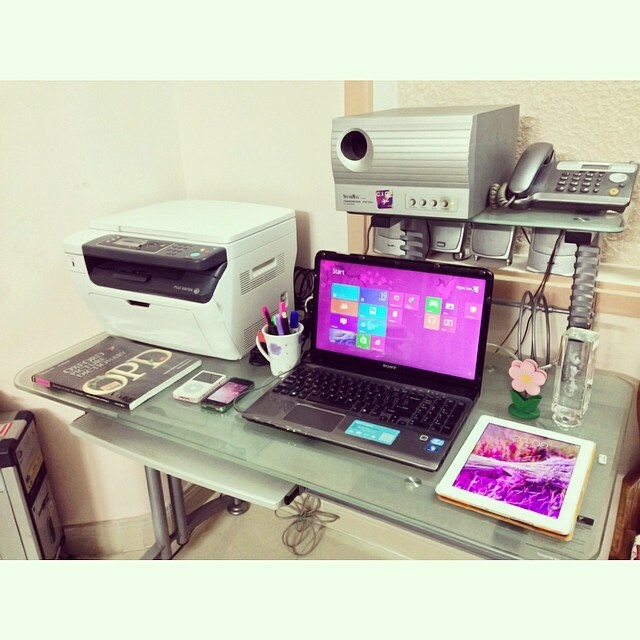 Your corner looks great, so much tidier than my work space. Getting a gift from Korea must be nice. Good luck with all your languages! 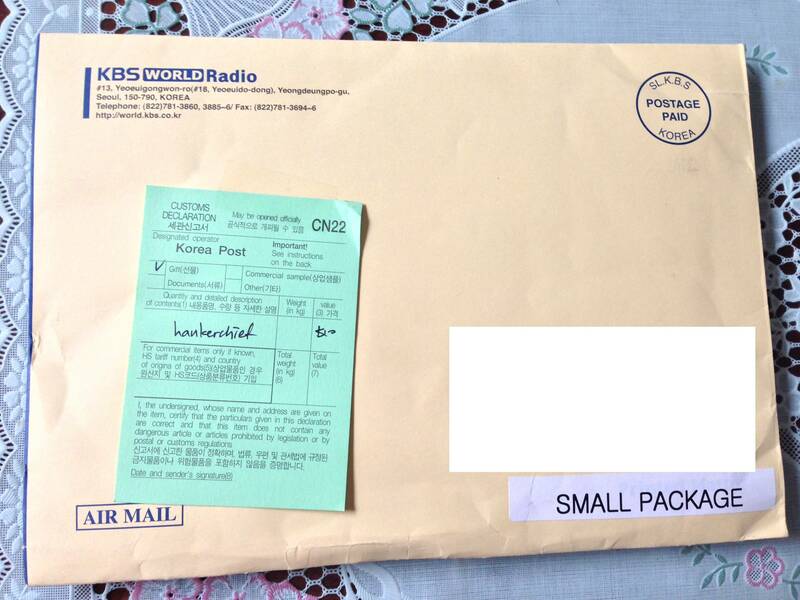 How sweet of KBS to send such a gift! Thank you very much. YOu can join this quiz held by KBS radio to know more about Korean and have a chance to receive a gift. Congrats on the gift and your study corner looks great. I’m struggling with studying just one foreign language, I can imagine how difficult balancing 3 must be. That’s a great gift and good for you for receiving it after such a tiring time with college and your Mom’s illness. A perfect thing to encourage you in your studies. Very proud of you for trying to learn 3 languages! Goodness, your desk looks like you have every gadget available in the modern world. Nice!